There's nothing quite like waking up on the Amalfi Coast. Curtains flap gently in the wind as the cool sea breeze beckons you toward the sparkling Mediterranean. From the terrace, morning light paints an eclectic, colorful picture meeting somewhere between Pollock and Picasso. You might need to pinch yourself to make sure you're not dreaming. 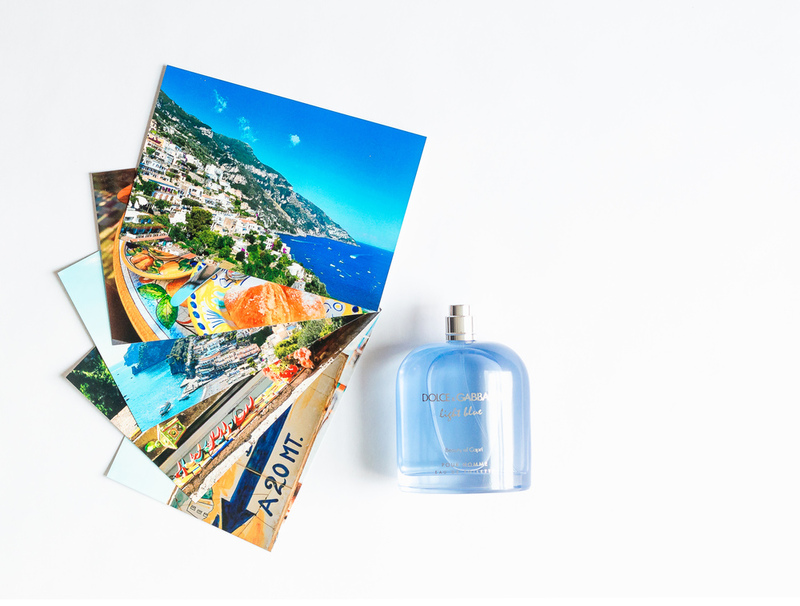 Light Blue Beauty of Capri by Dolce & Gabbana bottles up this feeling so you can bring a piece of the coast with you wherever you go. Powerful elements like Cedar wood and Sichuan pepper evoke images of the rocky cliffs, while sweet citrus oils bring you back to the cool blue seawater. Light Blue is summer in a scent. Grab a bottle now at Macys.com.